The world is getting smarter. Holding an iPhone X can be a status symbol, but if you don’t have a smart TV in your living room, then an Apple flagship can hardly defend you against the troll. The global smart TV market has grown humongous in recent years and is currently valued at $135.51 billion. The OTT behemoths such as Netflix, Prime Video, Hulu, Hotstar etc. 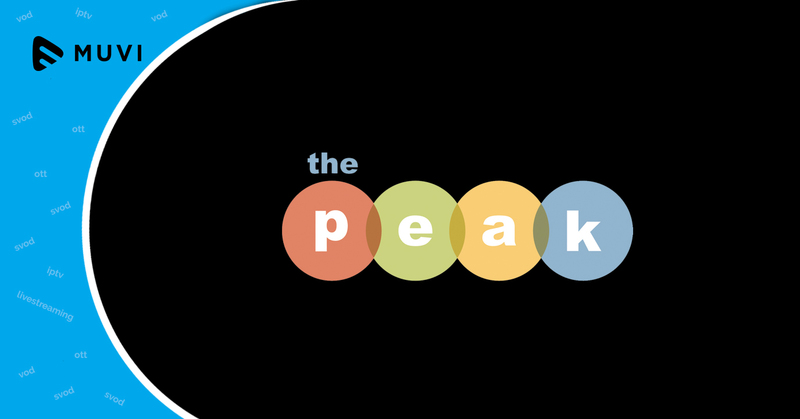 are accelerating the online video consumption across the globe. 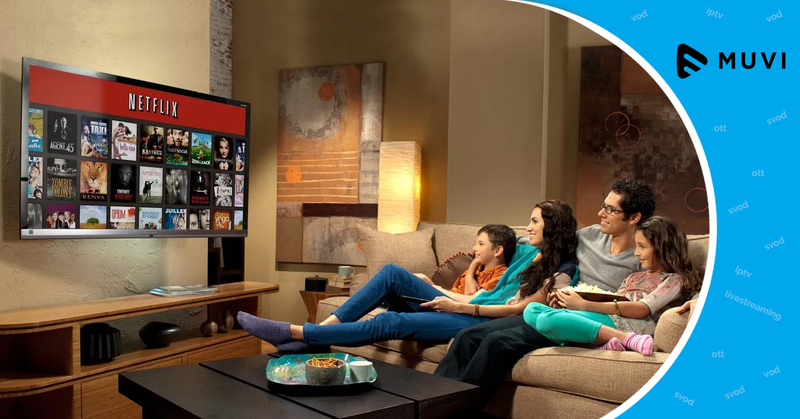 Matching the steps, electronics biggies Samsung, Panasonic, Sony, LG and others have flooded the market with feature-rich smart TVs and the upsurge indicates a whopping 70% increase in the smart TV share. In order to garner significant market shares, companies are diversifying their product portfolio. Companies such as Google, Apple, Microsoft, Amazon have come up with their respective operating systems and have different tactics to capture the smart TV market. 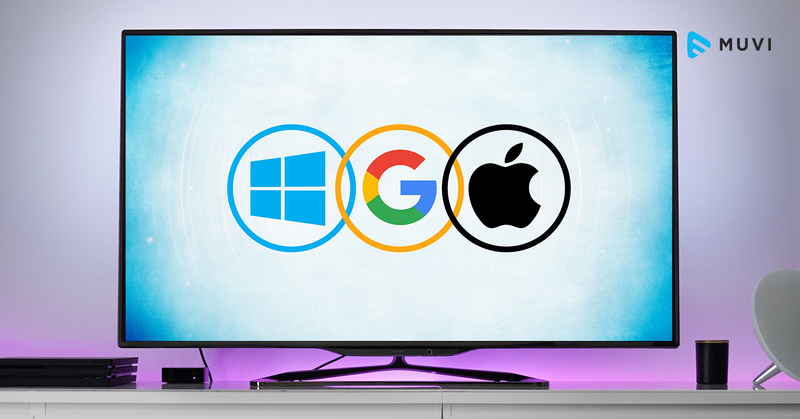 However, if we offer a closer look, Google, Apple, and Microsoft are surprisingly playing lowkey when it comes to TV OS. Known for cutthroat business strategies, the mellowed approach of these companies in this space, however, has its own justified reasons. Why is Apple Not promoting it’s Smart TV? Apple has flirted the market with Apple TV for several years now, but one can say that it was never serious about Apple TV, as it takes an iPad or iPhone. This is for obvious reasons. As a marketer, Apple literally stays with people while walking, dining or even next to the pillow. It does not want itself to be glued to your living room. Apple makes more of its revenue from iPhones than what it generates combined with other products or services. Secondly, Apple devices have been inherently expensive. Despite constant flak and availability of cheaper options, Apple has realized that the smart TV is more of a commodity with limited scope for differentiation. So, it does not see any reasons to justify the “cheaper” market by slashing down its premium price tag. Microsoft had short-lived joy with MediaRoom, a set top box which was later purchased by Ericsson. MediaRoom was used by several telecom companies. However, the project was not among the glorious chapters in the Microsoft’s history and since then, it has hardly shown any interest in the Smart TV segment or related services. Now it has a different entry point to people’s living room in the form of an XBox. The XBox is a home video game console and is the first installment in the XBox series. It is often considered as an endpoint to Microsoft’s streaming services. Microsoft targets the XBox to counter the traditional TV time and has been a strategy for many years for the company. So, clearly, it’s focusing on the gaming business rather than traditional TV viewing. As far as Android TV is concerned, Google after a few hits and misses, have successfully launched Chromecast which is doing amazing for the tech giant. The NVIDIA Shield TV supports 4K HDR content and a large collection of games. However, the price tag of $199 is a tough pill to swallow. And that is where it is beaten by Roku by virtue of the latter’s larger content catalog and the access to cheap hardware from its partner base. However, Google is not bothered much about that. Google has uber-smart think tank which knows the pluses and minuses than anyone else. They have understood that while they have an edge over Roku when it comes to voice control and user interface part, Roku outplays Android TV in content options and availability of hardware. Both the options are variable in nature and depend largely on customers. So, Google has left this on customers to decide what they want to watch and how. Take an instance of casting Amazon Prime Video on Chromecast. The user can only watch Prime Video on a Chromecast via browser casting and it’s not a smoother experience like a dedicated app. The videos can be seen at 1080p which is unfortunate since most of the Prime Videos are available in 4K. The viewing is riddled with extra pixelation, lower quality audio, occasional signal dropouts etc. It also takes a toll on your device’s battery life. So, customers for whom quality viewing is a priority will stay away from Chromecast. Then why Google is keeping Prime Video accessible on Chromecast? Because Prime Video subscribers are too big for Google to ignore and restricting the SVOD platform completely will cause Google to lose out on a big audience. In addition, according to reports, cable companies are using Android TV as set-top boxes. However, cable set-top boxes have traditionally been flimsy and problematic. So, here Android TV is being adopted to replace the traditional cable boxes and reaching the living rooms without doing anything. So, one cannot say that Google is not pushing the envelope here, but certainly holding itself back and trying to recalibrate. If reports are to be believed OnePlus, the Chinese manufacturer known to make affordable budget smartphones with flagship spec is all set to enter the smart TV market clubbed with its own voice assistant. OnePlus has a sweet history of giving Apple a run for its money. Its entry to the smart TV market may not buzz the alarm instantly, but would definitely force the power nappers, the Googles, the Apples, and the Microsofts to change sides.